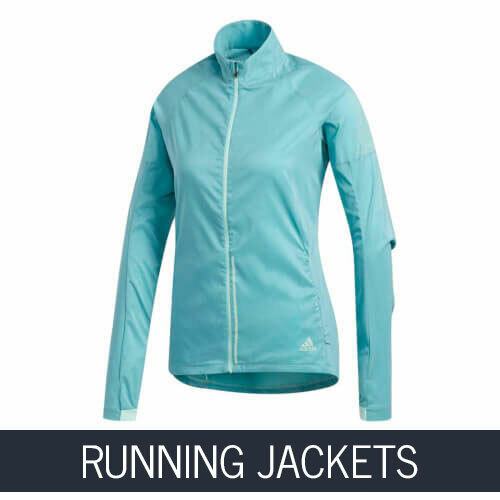 In our assortment of running clothes, every rider will be able to find the most suitable jogging shirt, jacket, shorts, trousers and jogging accessories. We offer running clothes from the best brands - Asics, adidas, Nike, Gore, Odlo, Reebok. These brands guarantee quality, comfort and perfect functionality. Our stores have a great selection of running shirts, shorts, jackets, trousers, sports bras and underpants. Find the most suitable clothes for running. Selecting summer clothes is easier than during the autumn / winter season. Autumn and winter have to choose several layers of clothing. When choosing a summer shirt, we recommend something with dri-fit, climacool or similar technology that provides sweat removal and is fast drying. When choosing clothes for jogging, be sure to avoid cotton clothes. 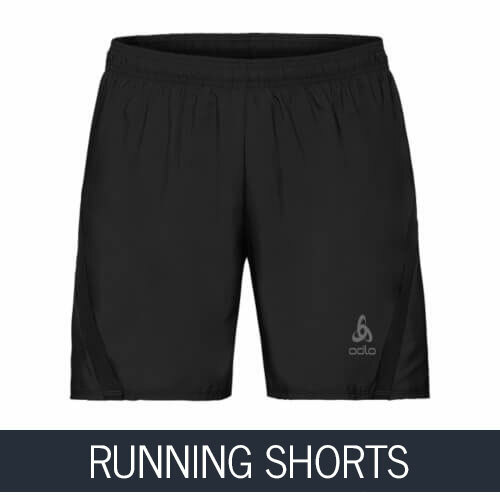 For running, you should choose tight shorts or classical loose shorts or two-part (2in1) shorts. The outside offers the appearance of classic running shorts,but inside offers compression for your legs that won’t restrict movement or flap around like traditional shorts. The running clothes for winter and autumn should be selected in 2 to 3 layers. 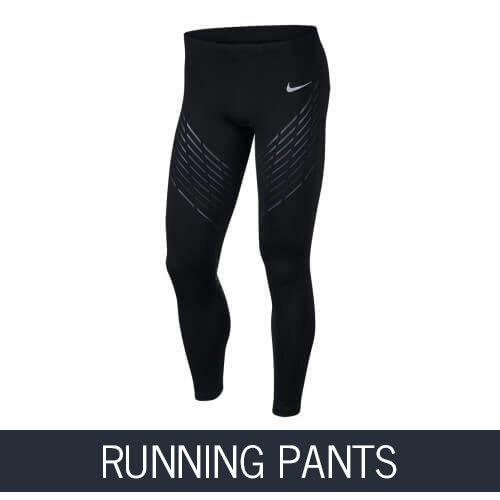 Basically, in the first layer, there is thermal underwear, then the second layer (microflush), then a running jacket with Windstopper or an alternative membrane and trousers for jogging. For more details on how to dress in winter, read our article about how to dress for winter running. In the summer, quality and breathable jogging socks are needed, as ventilation and comfort are very important. In the winter and autumn, socks should be selected slightly warmer, with maximum functionality and comfort. 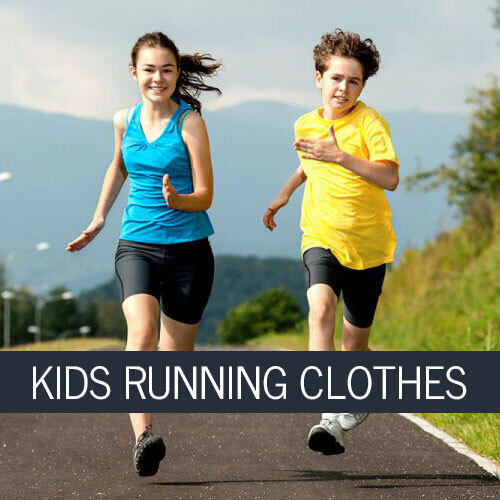 Our specialists, who also run, will definitely help you choose the most suitable jogging, running clothes. Our stores in Riga, Darzciema Street 60 and T / C A7, located on the border of Riga to Bauska.